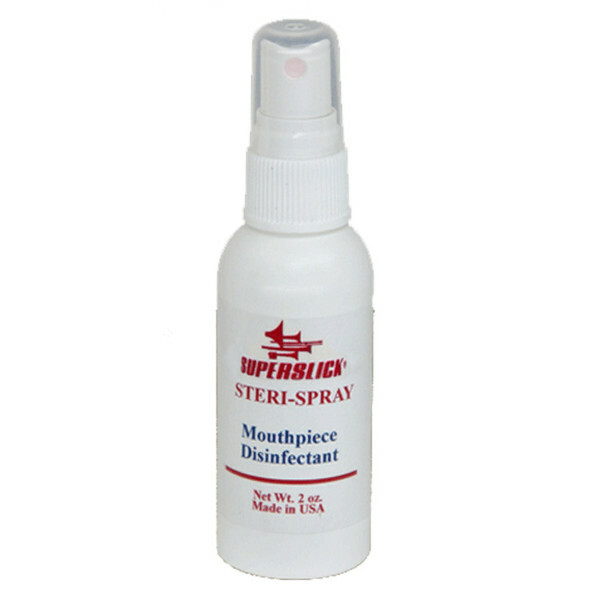 This disinfectant spray is ideal for keeping a mouthpiece clean and sanitised. Whether sharing a mouthpiece or using the product within a school, this is a certain way to prevent the build up and spreading of germs. The active ingredients in this disinfectant make your mouthpiece safe to use by preventing and killing germs. It comes with a spray top for small doses, making it safe to use on children's mouthpieces too. It is a long lasting product for a great price. PLEASE NOTE - Mouthpieces must be rinsed thoroughly after application.